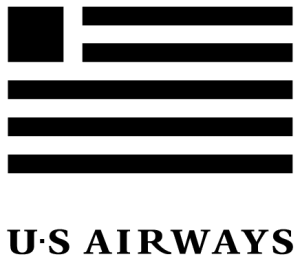 One Fortune 500 company, 75 satellite offices nationwide – US Airways proudly welcomes new employees all across the country every day. But its existing paper I-9 system presented complications. Not only did the Phoenix, Arizona headquarters have limited visibility into completed I-9s, but inconsistencies in form completion flourished from office to office. The result — high error rates. Enter Guardian from LawLogix – the electronic solution to cut errors and I-9 completion and storage issues companywide. 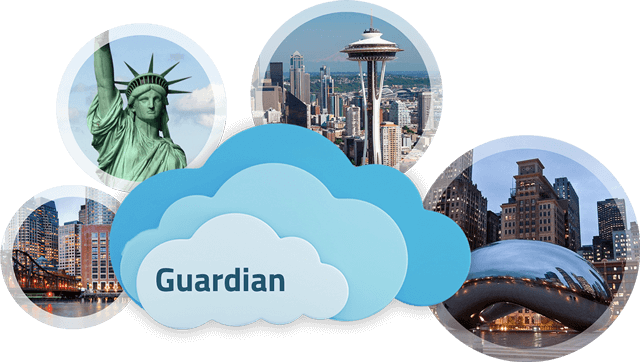 With instant visibility into completed I-9s from all satellite offices, Guardian serves as one centralized location for all US Airways I-9 forms. From new employee I-9s entered directly into Guardian to existing paper ones Guardian converts electronically, this single tool makes it easy to view, monitor and manage all completed Form I-9s in one data-rich location. 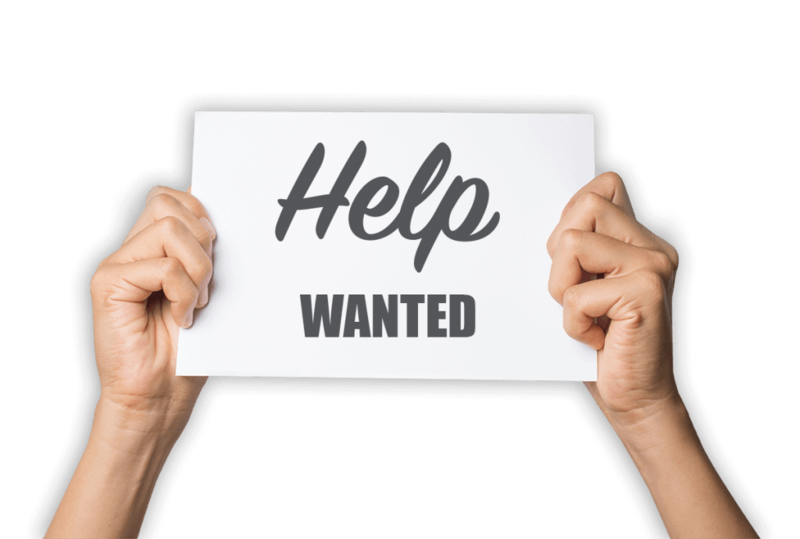 Less data entry: As the US Airways designated agent for E-Verify, Guardian eliminates duplicate E-Verify data entry. Less paper I-9 management: Guardian enables US Airways to better manage the disposition and destruction of paper I-9s. Fast onboarding: Electronic I-9s makes new employee onboarding faster and much more accurate than the paper process. Robust reporting: Guardian helps HR personnel tightly manage all completed Form I-9s and reporting deadlines. Improved accuracy: Guardian drastically reduces error rates on newly completed Form I-9s.